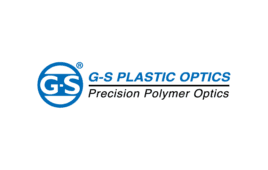 Spectrum Plastics Group today announced three fundamental medical business platforms as it seeks to better explain the breadth of services the new company can provide the medical device industry. Spectrum (Alpharetta, Ga.) is just six months old – formed from the merger of Pexco and PPC Industries. “From component manufacturing to packaging and finished device assembly, we offer the ‘one stop shop’ solution the industry desires, with the experience and expertise required for dependable, repeatable and efficient products and processes,” Mauricio Arellano, president of the Medical Division of Spectrum Plastics Group, said in a news release. Finishing services include contract manufacturing and original design and manufacture operations, highlighted by the Xeridiem service brand.